Kathy joined The Dickerman Team in 2016 as a Showing Specialist, and has since transitioned to the other side of real estate to work with our sellers as the Listing Marketing Coordinator for the team. As the Listing Marketing Coordinator, Kathy works with sellers from the time the listing contact is signed, coordinating staging and professional photography for our sellers to getting the house active on the market. 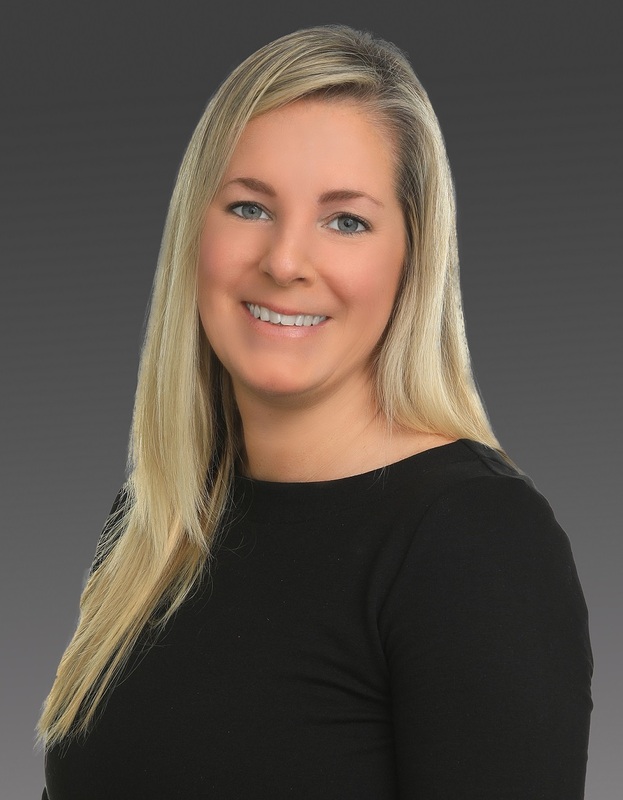 She executes The Dickerman Team listing marketing plan and makes sure our clients receive the very best care through a somewhat stressful period. Kathy previously worked as an Art Teacher at a local private school. She is born and raised right here in Downingtown where she resides with her husband, high school aged son, while her daughter is away at college.